Who are exempt from paying property tax? 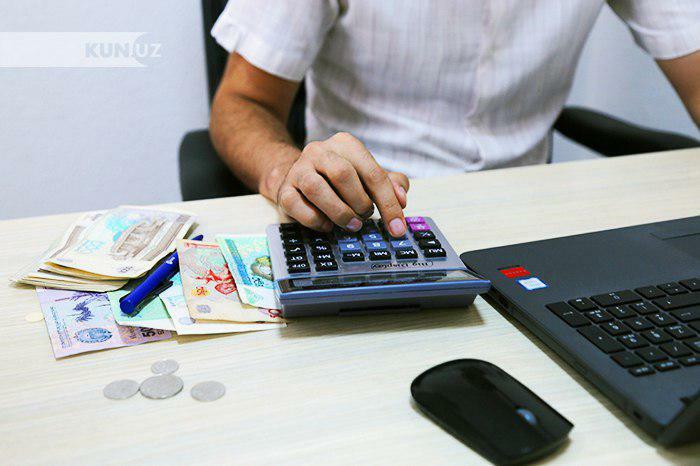 Some people are exempt from property tax in Uzbekistan, the telegram channel of Ministry of Justice reported. parents and widows of military servicemen and employees of internal affairs bodies who died as a result of injury, contusion during the performance of military service or other functions of the service of internal affairs, or died due to illness. The exemption is granted on the basis of a pension or a report issued by relevant authorities. How much do Uzavtosanoat enterprises pay in taxes?